Dogecoin Price Prediction: Is the Future of Elon Musk’s Favorite Currency Bright or Scary? Ripple Price Prediction: Will Price of XRP Surge following the Increase of 31% in Quarter 1 Sales? 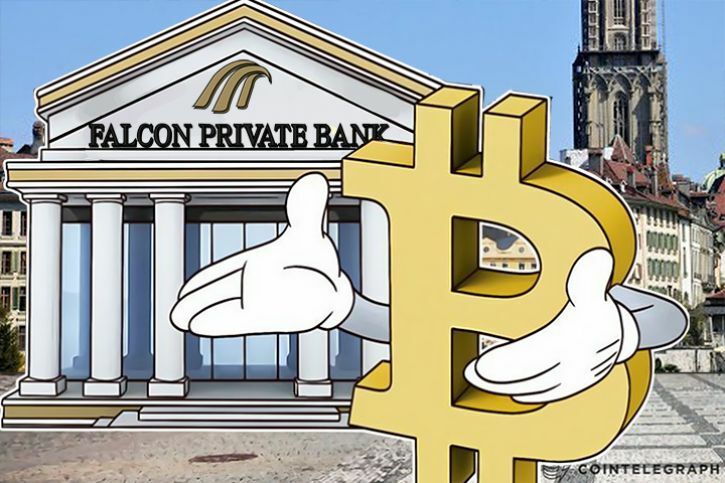 On June Deutsch reported that Hypothekarbank Lenzburg is the first Switzerland bank, who is going to provide business accounts to block chain and crypto currency companies. “As a bank that sets itself up technologically and pursues a cooperative strategy in the field of fintech, it is also a matter of credibility to work together with the young sector of crypto and block chain companies in Switzerland”. Wildi renowned that she was aware of “the money laundering problem in the area of crypto companies and Initial Coin Offerings (ICOs)”, the Swiss Financial Market Supervisory Authority (FINMA) is informing to cooperate with crypto startups. The bank examined “the relevant agreement and risk issues “very precisely”. Recently only two companies from the crypto industry will accept new customers, Hypothekarbank Lenzburg reported that there are going to be very selective in accepting new customers and before accepting them, the bank will perform an accurate due to attentiveness process. In crypto industry, the Swiss region of Zug which has became a global hub for the crypto currency industry, taking it to the monicker “Crypto Valley”. The crypto companies enforced companies to look foreign banking services which will be restricted bank policies for crypto companies although the influx of crypto business. In month of February, Bank Frick has introduced direct crypto investment and cold storage services for Bitcoin, Bitcoin Cash, Litecoin, Ripple and Ethereum. Bank Frick of Lichtenstein finds no compliance issues or risks to their reputation doing business with Swiss crypto currency based companies. Under the block chain system and block chain business models the Principality of Liechtenstein has become a major financial hub in Europe and targets to play a vital and very important role in the fintech industry. Next Wells Fargo Bans Customers from Buying Bitcoin with Credit Cards.